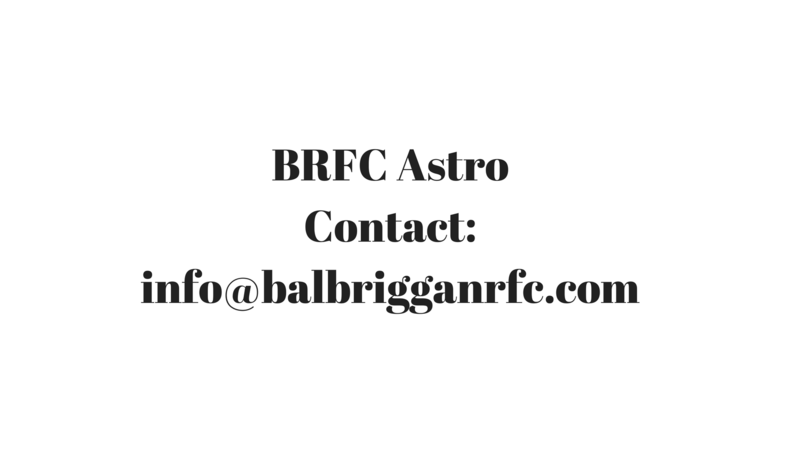 Balbriggan’s Men’s team play at home to Ashbourne’s 2nd XV this evening, Friday March 29th, in the Jenkinson Cup semi-final. KO 8pm. 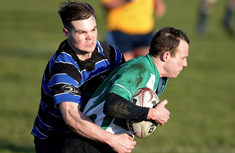 This promises to be a cracking match against a very strong Ashbourne side.